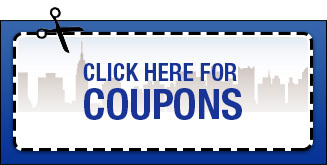 Looking for a new air conditioning system for your Greater New York City home? Look no further – Schumacher and Farley specializes in the installation of new and replacement central cooling systems. Our professional cooling technicians will come out to your home and provide you with a free estimate. The estimate will feature different options based on your home’s size, your family’s needs, and your budget. a cooler home all summer long! 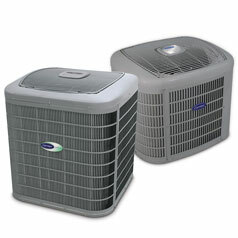 Call Schumacher and Farley today to book your air conditioning system estimate.